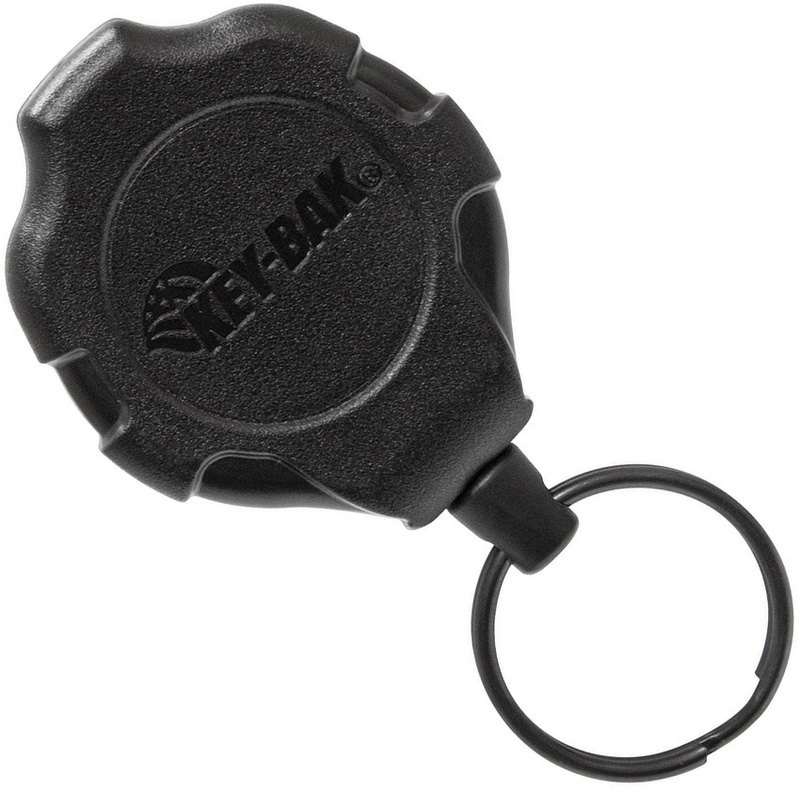 KEY-BAK Ratch-it Ratcheting Key Reel BRK-KEYB4A21. Do you own KEY-BAK Ratch-it Ratcheting Key Reel BRK-KEYB4A21? Tell us about it! Have a question? Ask!